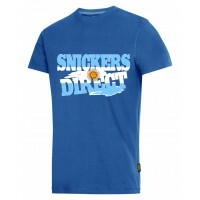 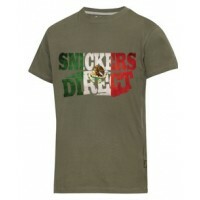 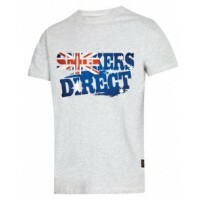 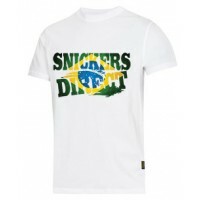 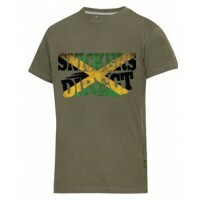 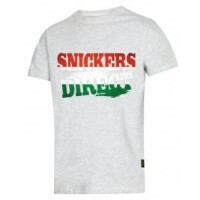 Snickers T-Shirt Offers at Snickers Direct. 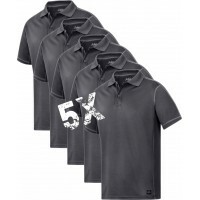 Explore our range of Snickers T-Shirt offers and bundles available to help you save money. Snickers T-Shirts are the perfect workwear wardrobe addition, ideal for layering up in winter or keeping you cool in summer. 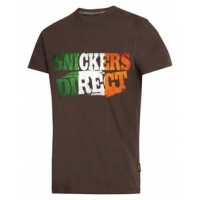 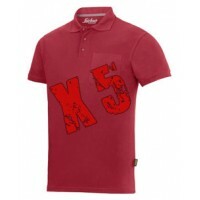 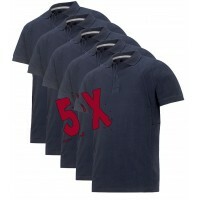 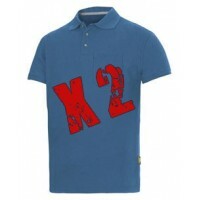 At Snickers Direct, we have loads of colours, styles and designs of Snickers T-Shirts available to suit you.